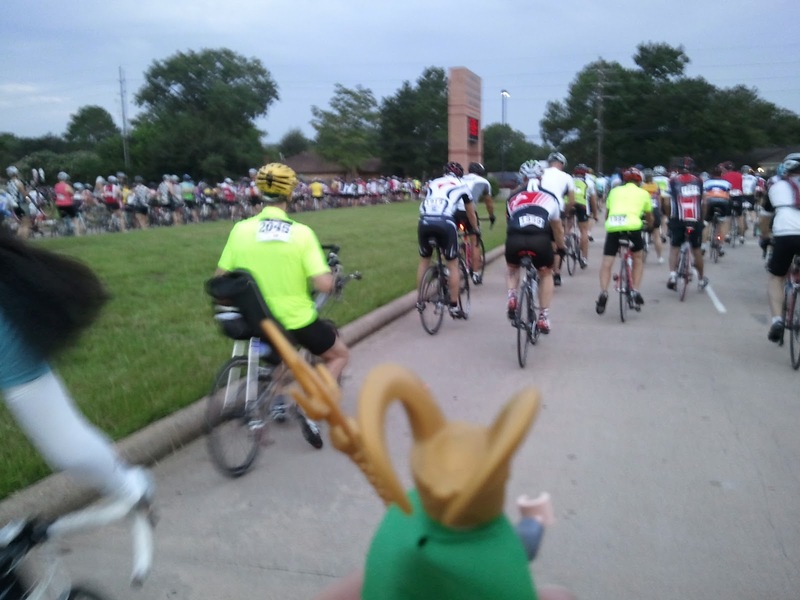 [4.5 Billion Years of Wonder] In Which Loki Rides a Metric Century on the Back of a Foolish Human - That science don't love you! 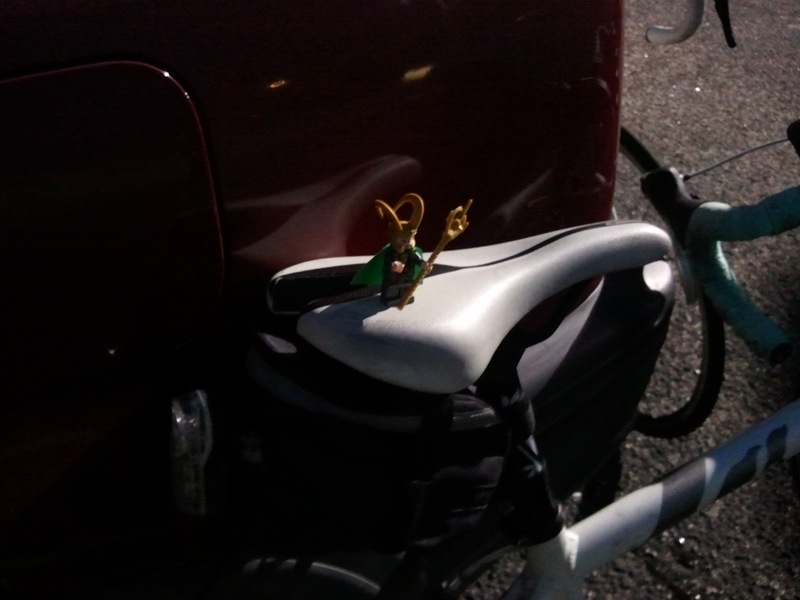 Before the break of dawn, Loki sees to the readying of his trusty steed. He also make certain his minion eats some yogurt or something since she'd better pedal like the wind. What? NOT NUMBER ONE? This insult shall not soon be forgotten, foolish mortals! 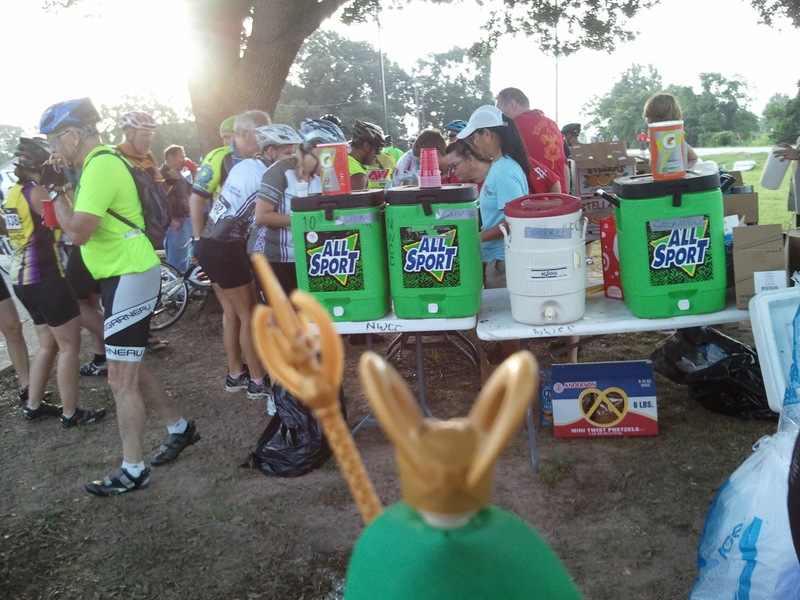 The mortals gather around their feeding station. 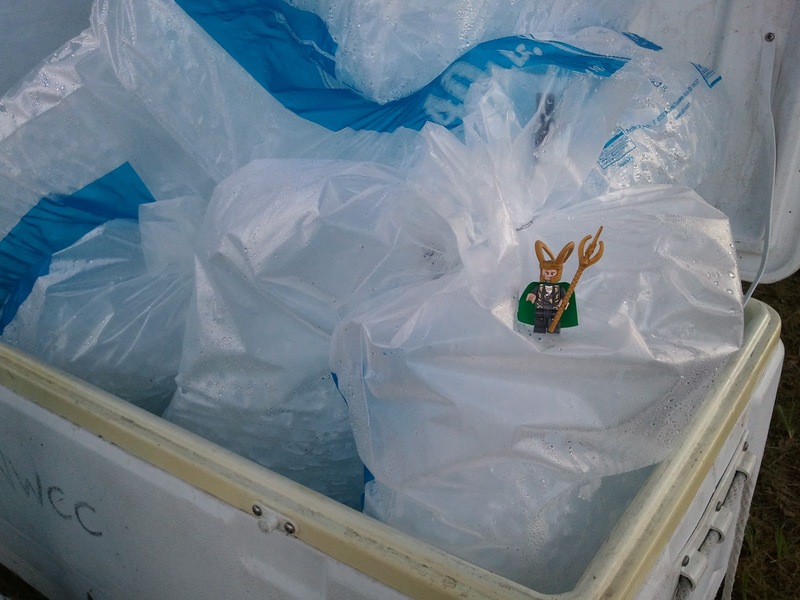 Who controls the ice, controls the universe! Or something like that. 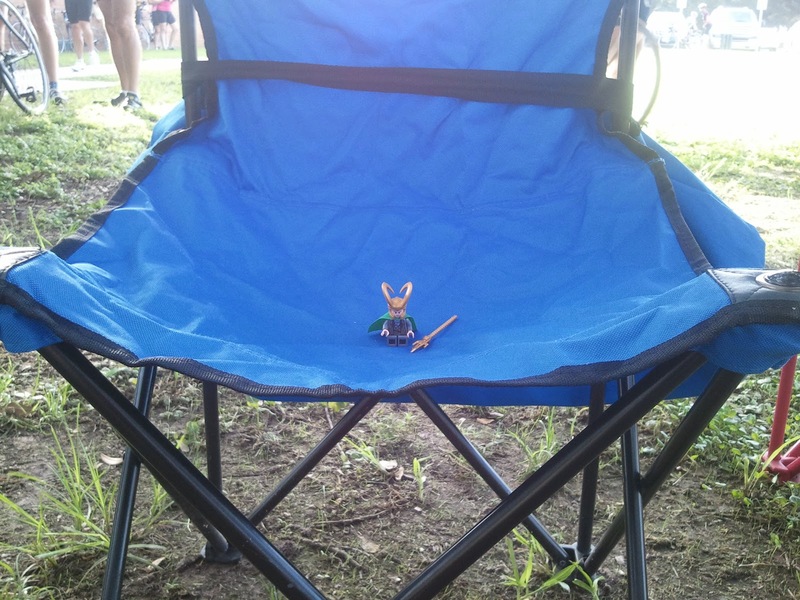 The mortals of rest stop two are spared Loki's wrath, as they have prepared him a throne. 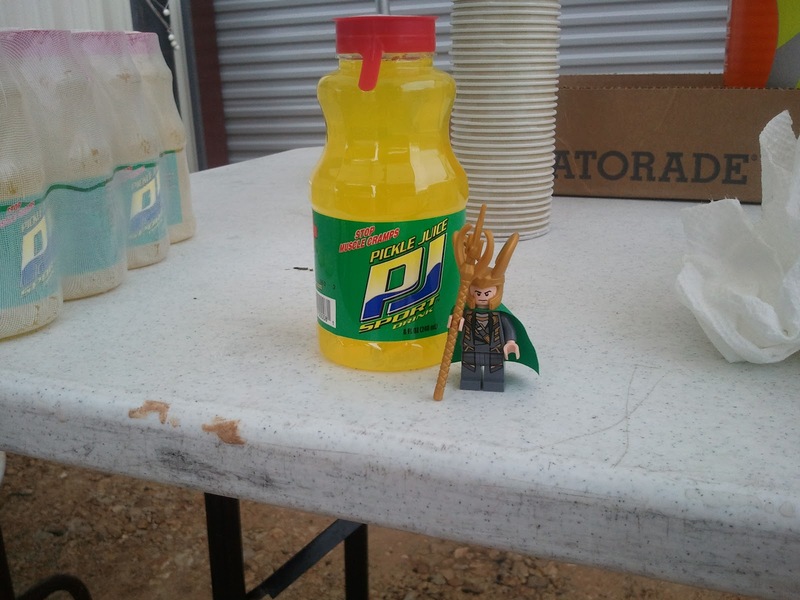 Drinking the juice of pickles? What vile sorcery is this? More peanut butter and jelly! Do not delay, for my hunger grows! 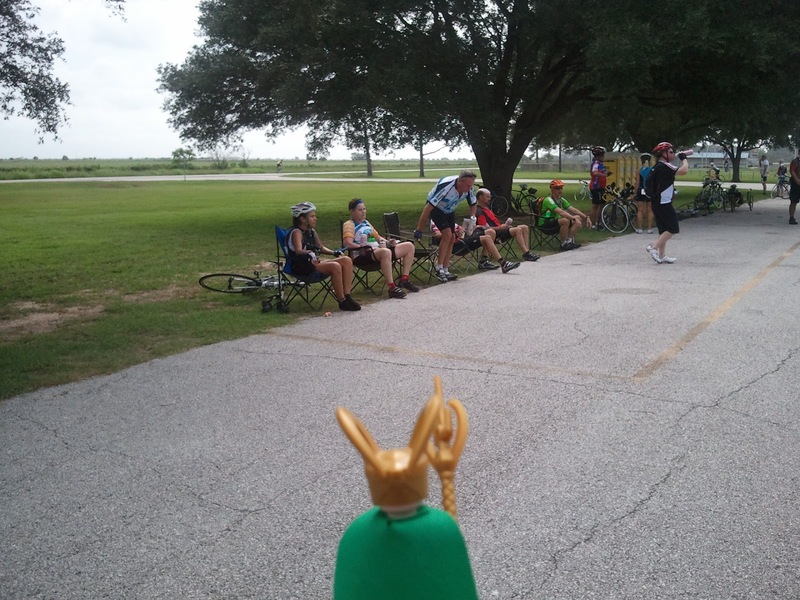 The laziness of these mortals... let them have their rest, for he shall reach the finish line all the faster. 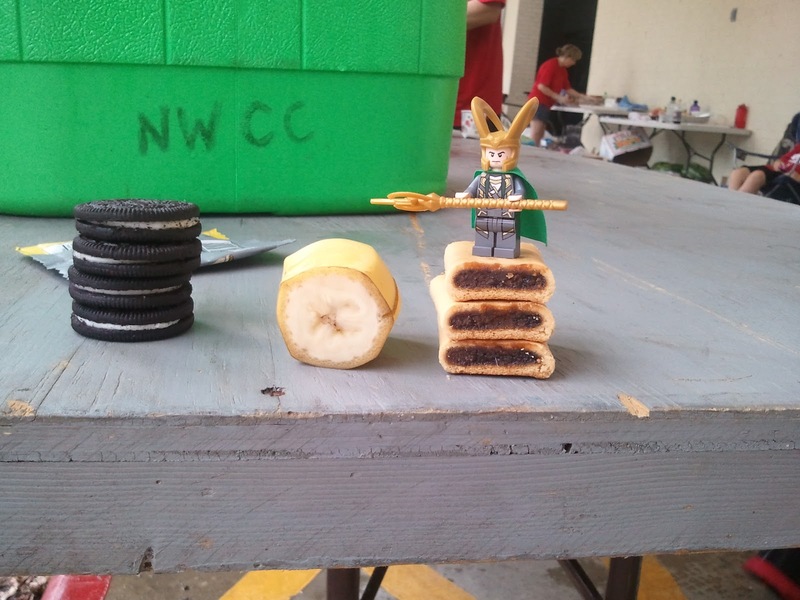 ...after crowning himself king of Fig Newton Mountain. BAM. Like a boss. Way to go, woman. Ho yus. 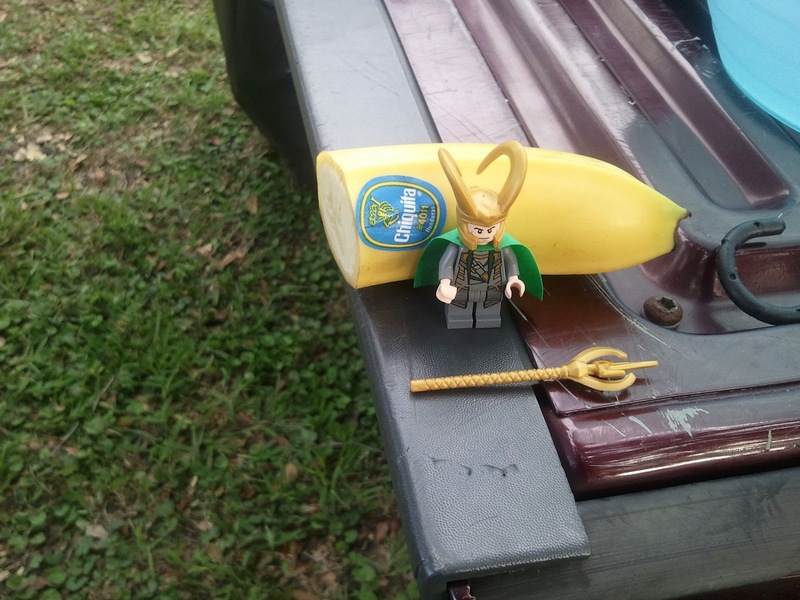 Go Team Loki. 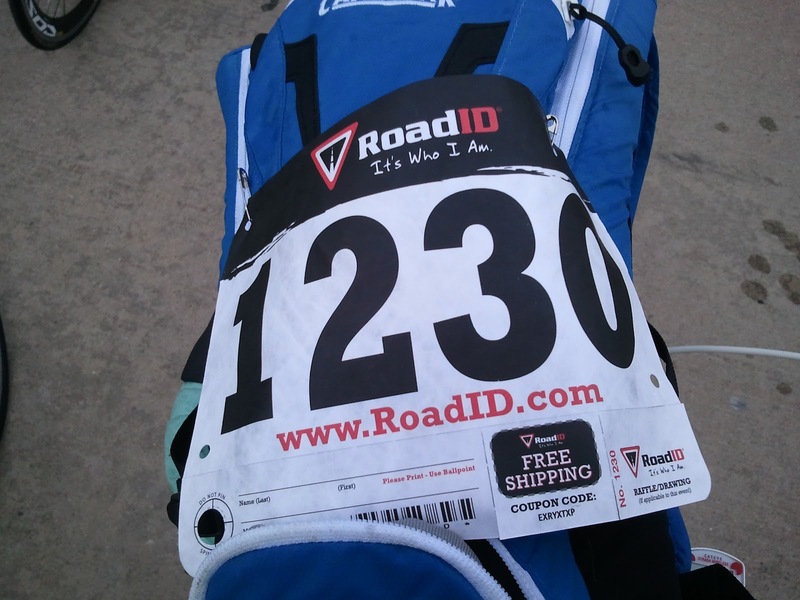 Nicely done on the Metric Century. I should like... e-mail you or something, shouldn't I.